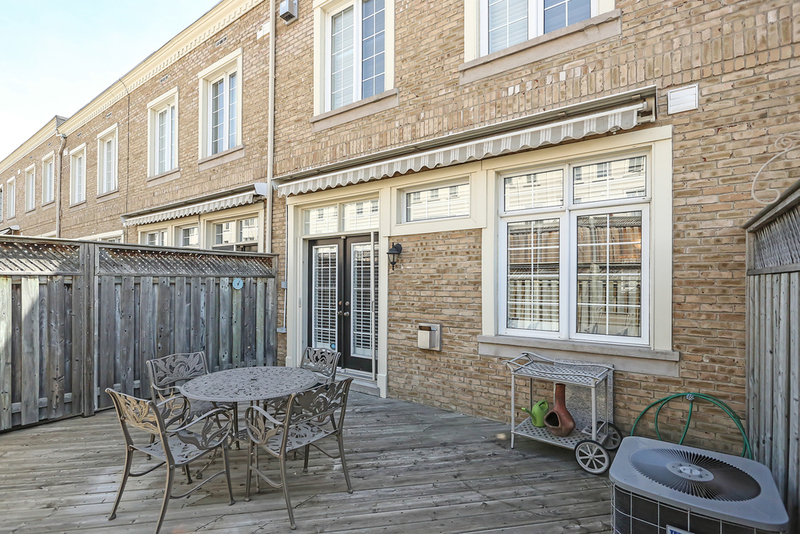 Executive freehold townhouse on quiet street in downtown core. Mature West Harbour location. Walk to shops, restaurants and the lake. Perfect open concept main floor plan with high ceilings. 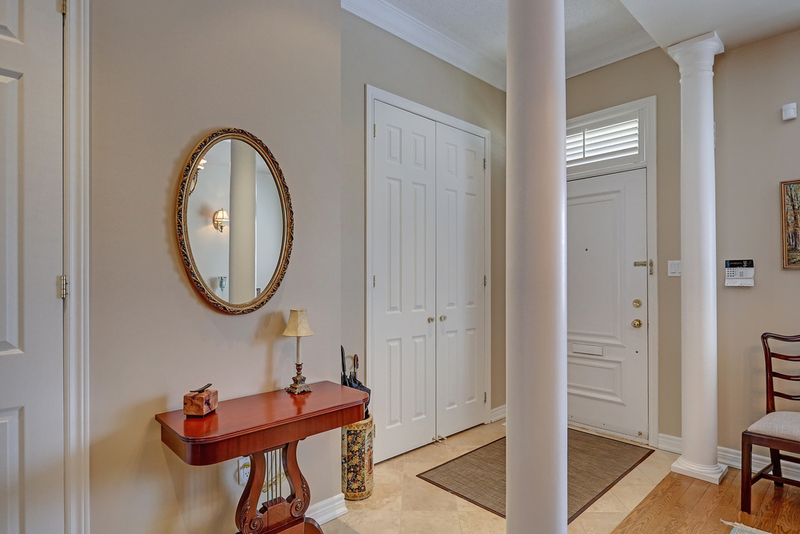 Entry foyer with marble floor, closet and powder room. 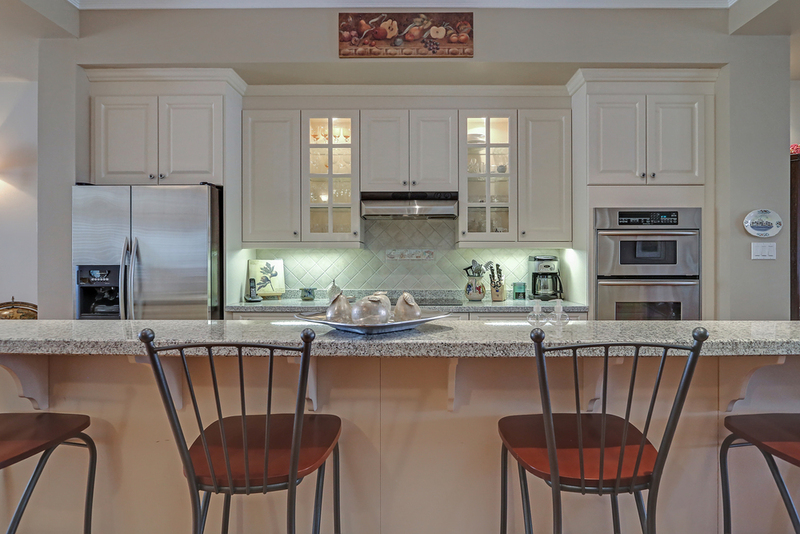 Chef’s kitchen with cream coloured cabinets, huge island with granite counter. Stainless steel appliances. 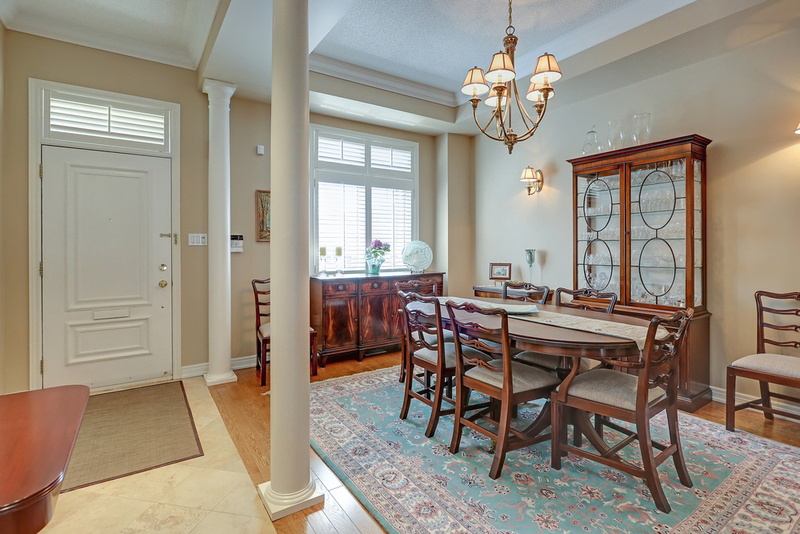 Elegant and spacious dining room and living room. 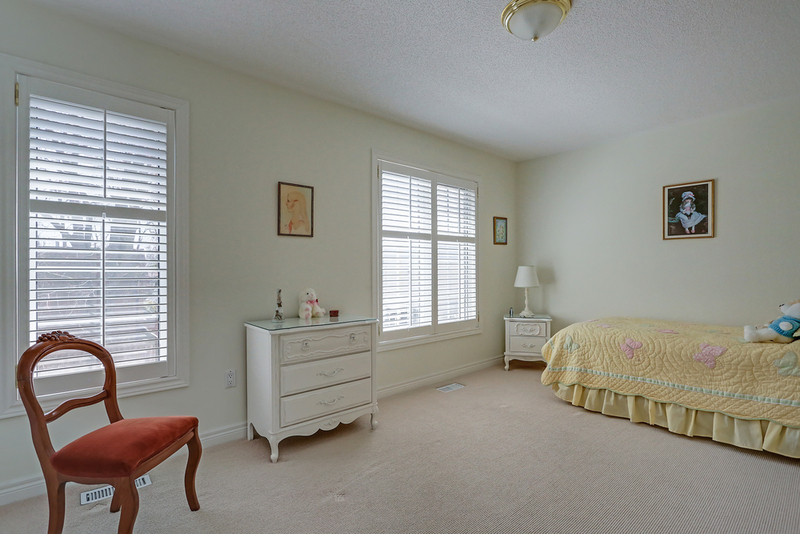 Hardwood floors, gas fireplace, crown moulding, tray ceilings, California shutters. French door walk out to large deck with awning. 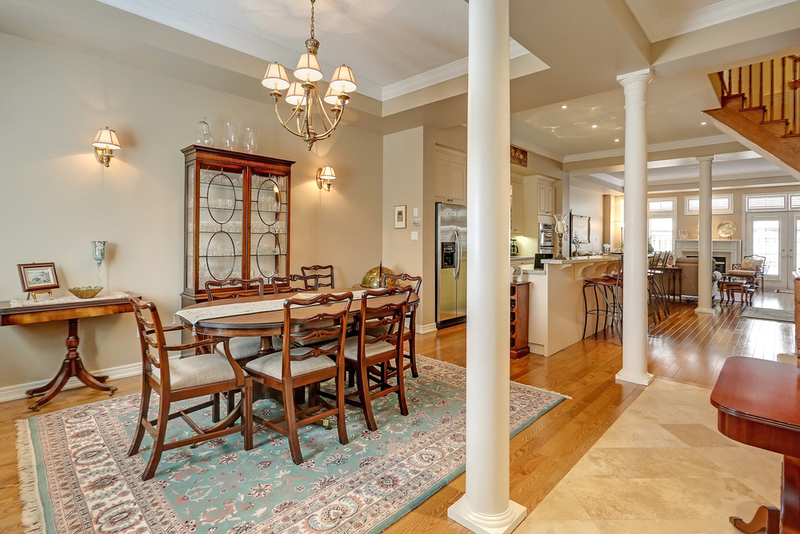 Terrific floor plan for entertaining. 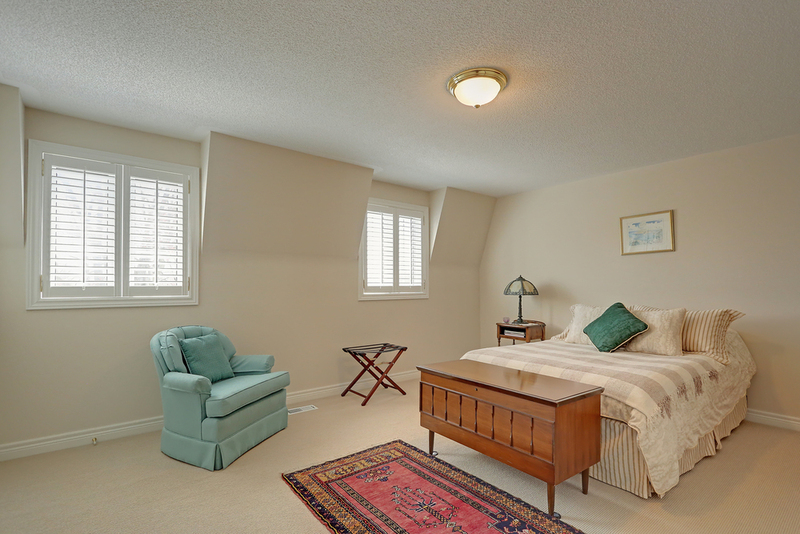 Large sunny master bedroom with gas fireplace, ample closet space and 5 piece ensuite. 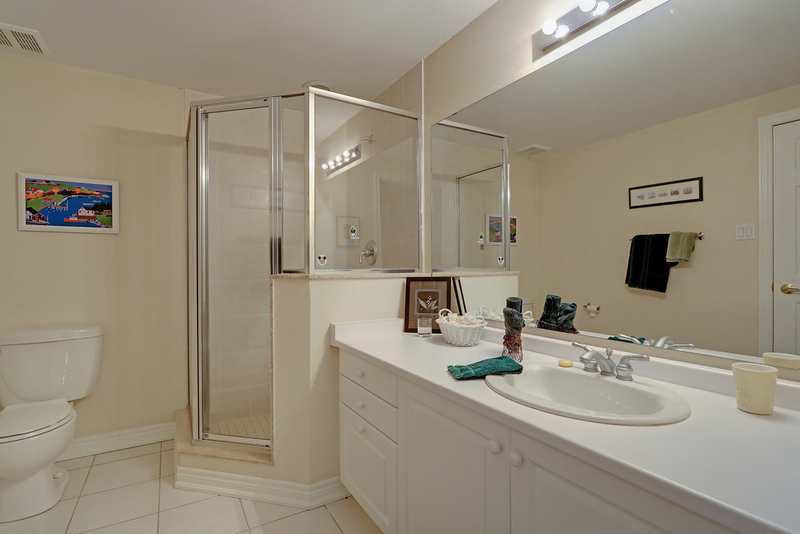 2nd bedroom with ensuite and laundry room with tub. 3rd floor with two bedrooms or office and 3 piece bath. Finished basement with den and 3 piece bath. Storage room. Entry to double garage, Residents of John Street Association fee for snow removal, grass cutting, window cleaning. 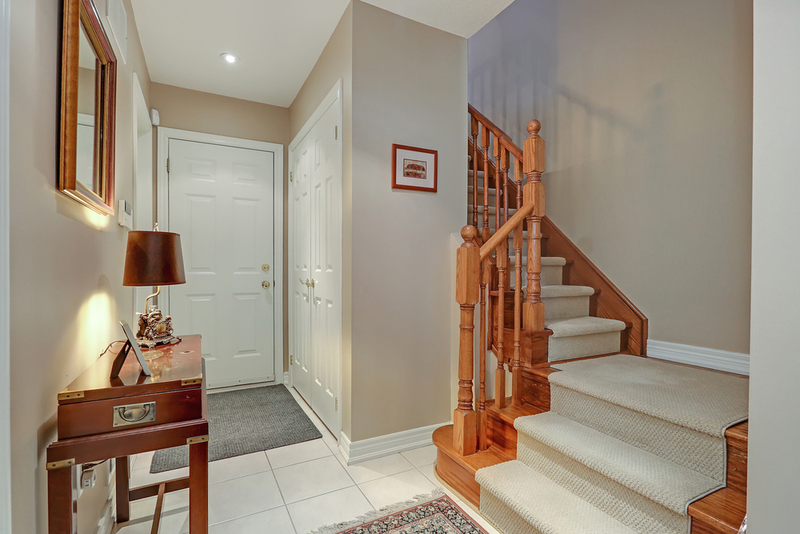 Meticulously maintained and cared for. Shows beautifully!